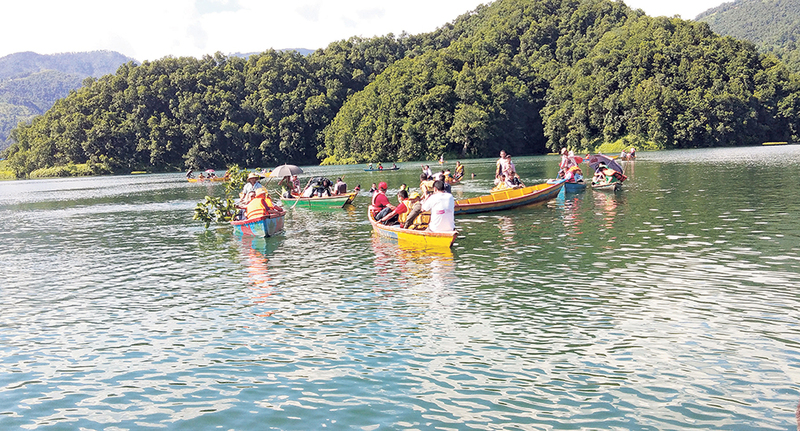 Boating in Begnas Lake? Beware! POKHARA, Sept 10: In 2011, 3 people died while boating in Begnas Lake. They had succumbed to lightning that befell them while boating in the lake. The next year, five people died in the same lake after their boat capsized. This Saturday again a boat capsized in the lake killing eight people. The eight were heading to a Teej gathering. These are just a few examples of boat accidents in the beautiful lake. Every year, domestic and international tourists become the victim of the lack of safety measures during boating. 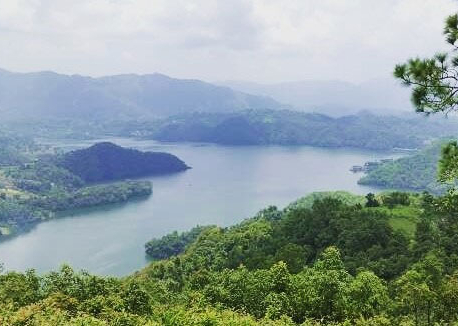 Begnas Lake is one of the most sought after tourist destination in Pokhara. Another similar lake is Fewa. Both Fewa and Begnas lakes lack safety measures for boating lovers. This has certainly thrown ripples in the tourism sector. Who should be held responsible for the tragedies then? According to boat entrepreneurs, there are many stakeholders who should take the responsibility. Local administration, passengers and sailors are the ones who have to be more careful and concerned. Similarly, weather conditions also play an equal role. Bad weather and wrong time can also lead to accidents. “Lots of things are going wrong. Passengers are sometimes so stubborn that even if you discourage them, they will not listen. 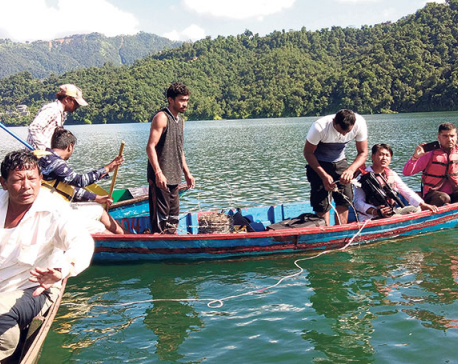 Even if the weather is poor and timing is not good, they remain adamant on enjoying boating,” said Jhakanath Kandel, president of Begnas Boat Entrepreneurs Association. “And there is the local authority which does not care about people’s safety. There is no measures taken for ensuring safety,” he added. He admitted that boat entrepreneurs are also guilty. They are the ones who make money through the business, and yet, they are not duly concerned. “In my opinion, all those parties are responsible for the accidents. 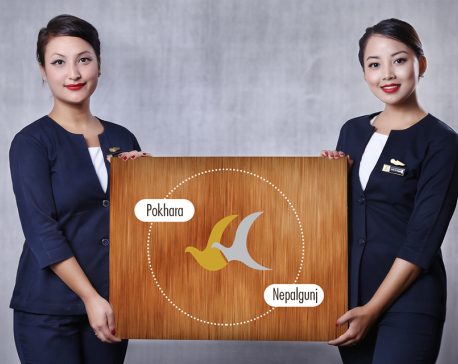 And this only defames tourism in Pokhara,” he stated. Visitors take boating as a form of entertainment. But boating is also a risky adventure, Kandel noted. The lack of awareness among boat riders has to be addressed, or else, more of such accidents will keep occurring, he warned. “But who cares!” Kandel said. “Even if they wear it upon request, they take it off after getting a bit far from the shore,” he added. The negligence is quite apparent. It is not hard to snap people enjoying boating in the lake without wearing life jacket. “If boat capsizes, and you are without life jacket, you are likely to drawn in the water. But if you are wearing the jacket, water pushes you up and you can be safe,” Kandel explained. He informed that ‘not even single person in seen in jacket by the time they get back’. ‘Every passenger takes it off no sooner than they get out to the lake’. Next thing to note is the condition of the boat. Condition of the boat should be checked meticulously for any leakages or holes. Similarly, if the passenger capacity of boat is not considered, it might invite accident. “But here, to save a little money, they put life at risk. They carry passengers more than the boat’s capacity,” Kandel lamented. Another common practice, according to Kandel, is the passengers’ insistence for rowing boats on their own, without realizing how dangerous can it be. “They are fond of rowing by themselves, they do not care whether they are skilled or not. This obviously puts you in danger,” he said. There have been instances that people sail in the boat after abusing drug. This has also triggered accidents. “While getting in the boat, they are okay but on the way, they drink so much or take drugs that they are not in a position to hold their own body. This is reckless,” said Kandel. The urge to take selfie these days has also put people in risk. Without realizing whether their position is safe or not, they get busy in taking selfies. Standing on a boat is very unsafe, Kandel noted. “But who can stop you? You have to take selfie at any cost! This very craze has also been taking life. It is very tragic,” he said. Group photos is equally dangerous. When the passengers try to take group photos, all the weight of the boat shifts to one end, which can capsize the boat easily,” Kandel stated.